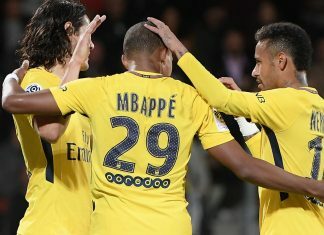 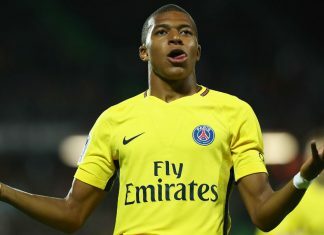 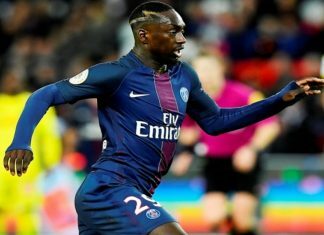 Teen sensation Kylian Mbappe found the target in his debut for Paris Saint-Germain as the Ligue 1 leaders eased past Metz 5-1 to open the campaign with five wins from five matches on Friday. 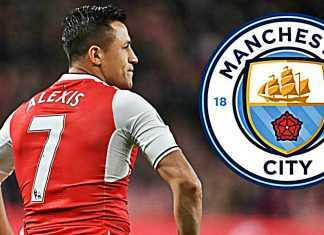 Arsene Wenger says Alexis Sanchez remains committed to Arsenal despite the farcical collapse of his move to Manchester City. 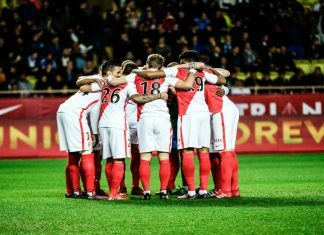 Manchester City To Make An Attempt To Loan Sanchez In January! 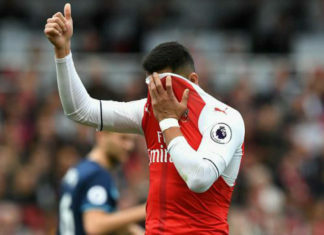 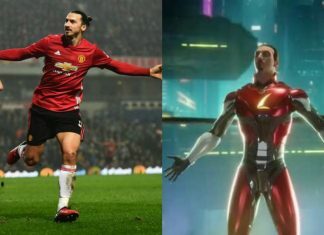 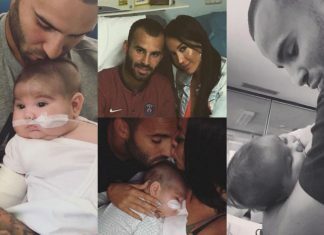 Alexis Sanchez To Stay At Arsenal Amid Lemar Bluff! 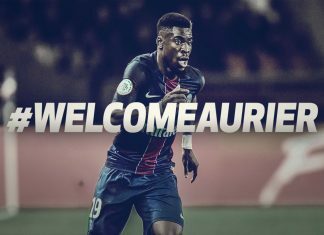 Tottenham have completed the signing of Paris St-Germain defender Serge Aurier for a fee in the region of £23m. 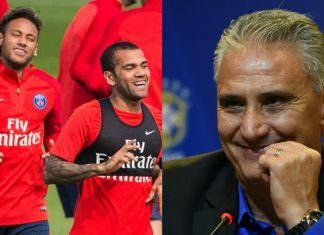 Paris Saint-Germain's Brazilian signings Neymar and Dani Alves are noticeably happy at having joined the Ligue 1 outfit this summer, according to Brazil national coach Tite. 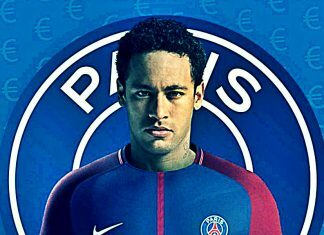 Neymar has taken a shot at the Barcelona board following his goalscoring home debut for Paris Saint-Germain. 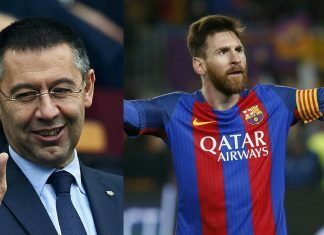 Former Barcelona president Joan Laporta has claimed that the club must get rid of Josep Maria Bartomeu in order to keep Lionel Messi happy. 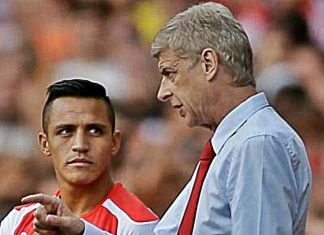 Arsene Wenger has warned Alexis Sanchez will not instantly solve Arsenal’s goalscoring problems when he returns. 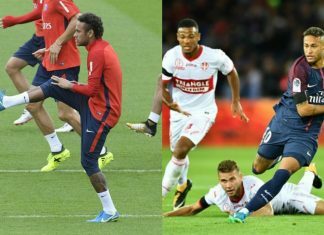 Neymar has immediately won over the hearts of Paris Saint-Germain fans after scoring twice during his home debut for the French giants. 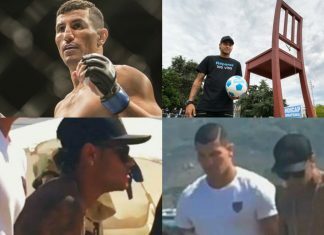 PSG star Neymar Jr has hired a UFC fighter as his personal bodyguard after his world record deal with Ligue 1 club from Barcelona. 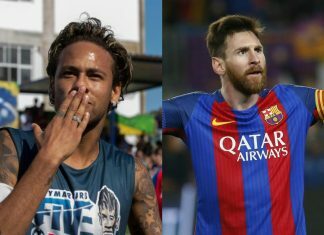 Lionel Messi tried to persuade Neymar not to leave Barcelona by telling him: 'I’ll make you a Ballon d’Or winner', according to Diario Sport. 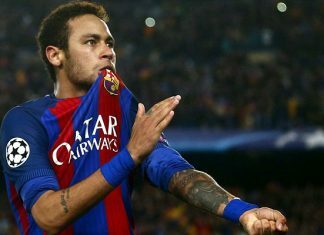 FC Barcelona on Monday confirmed the 40 million euro signing of Brazilian international midfielder Paulinho Bezerra from Chinese side Guangzhou Evergrande. 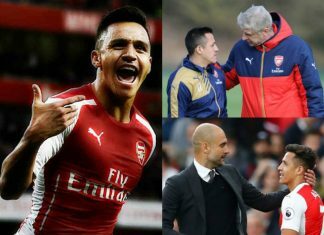 Arsenal have offered Alexis Sanchez a new contract worth £300,000-a-week, according to reports. 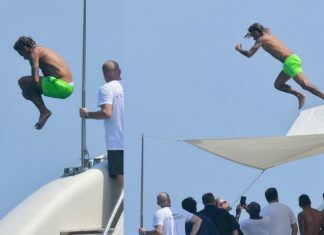 Ahead of making his anticipated debut for Paris Saint-Germain this weekend, world-record signing Neymar has been enjoying in St Tropez. 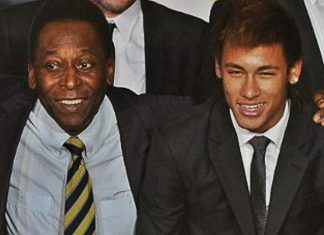 Brazil football legend Pele has congratulated countryman Neymar for his world record transfer to Paris Saint-Germain on Thursday. 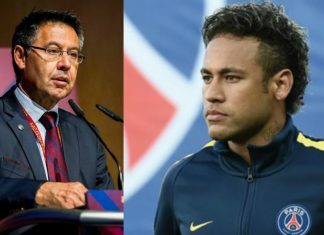 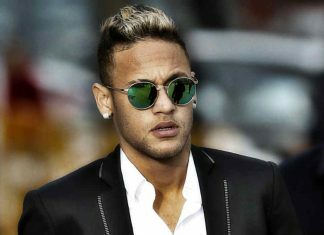 The footballing world awaits Brazilian footballer Neymar’s move to France’s Paris Saint Germain (PSG) for a world record fee of more than £199m – his FC Barcelona release clause demands as much. 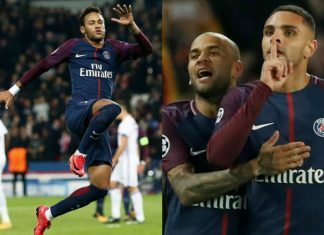 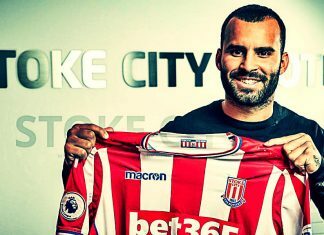 Paris Saint-Germain will learn in the next 24 hours if they have succeeded in hijacking Manchester City's move for Dani Alves. 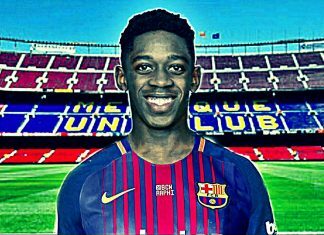 The young France forward, Ousmane Dembele, looks set to leave Borussia Dortmund after just one season in Germany. 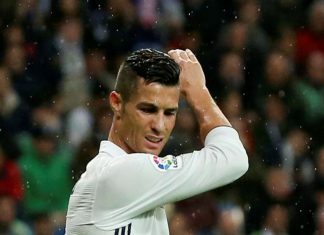 Real Madrid have told suitors they want £350 million in total for Cristiano Ronaldo, according to reports in Spain. 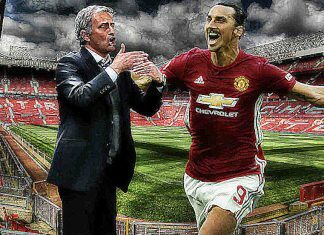 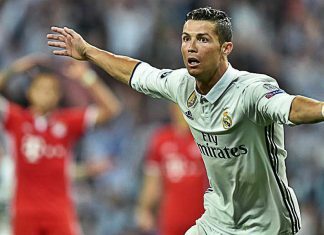 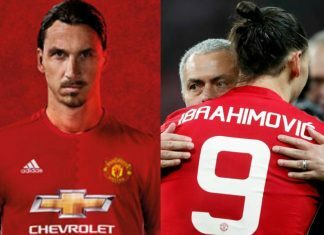 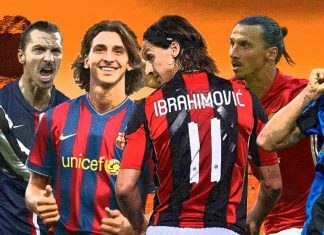 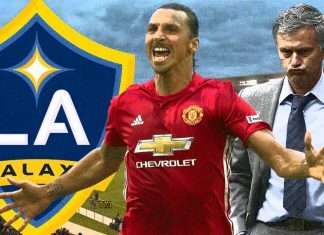 The former Manchester United star leads the race to win the Ballon D’or after a mammoth season with Real Madrid.The Ronaldo rumors won't end. 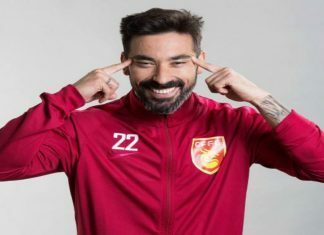 Ezequiel Lavezzi apologized to Chinese people after a photograph of the star making face to mimic Chinese went viral on social media. 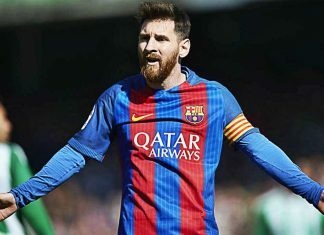 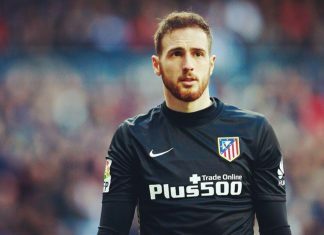 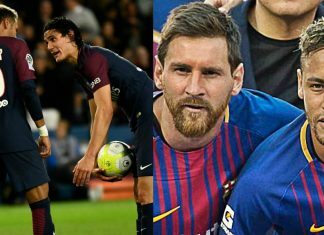 Barcelona faced a heavy defeat at the hands of Juventus, and this exposed the fact that half of the team is unfit to wear the club's shirt. 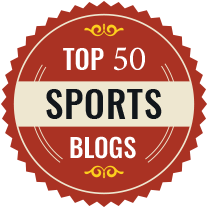 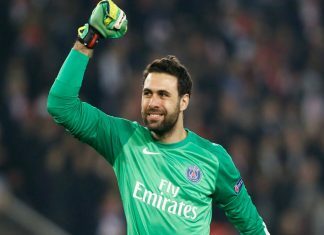 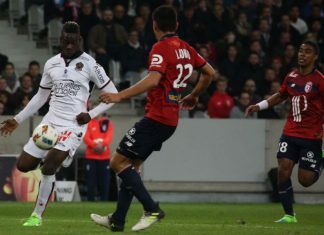 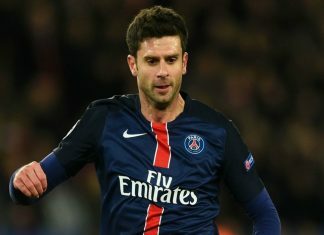 Having played two more games, Nice went past defending champions Paris Saint-Germain into the second position. 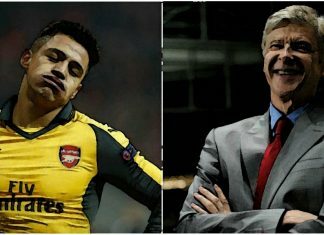 Arsenal want to sell Alexis Sánchez abroad to ensure he doesn't join Chelsea and will offer him to Juventus for £35 million.